What does the future hold for Adesco? The Adesco team has been serving the Irish mill and grain industry for twenty years. From 1996 to 2006 as the exclusive Kemin channel to the Irish market and since 2006 as Adesco ULC. 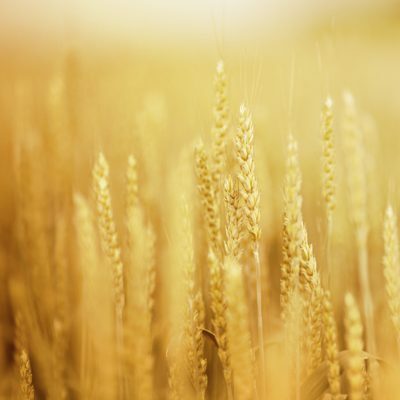 In those 20 years we have seen a lot of changes – particularly in regards to the the technology driving the application of liquids to feed and grain that have advanced greatly since our first liquid application systems were installed. Our future vision is part of what drives our business growth. 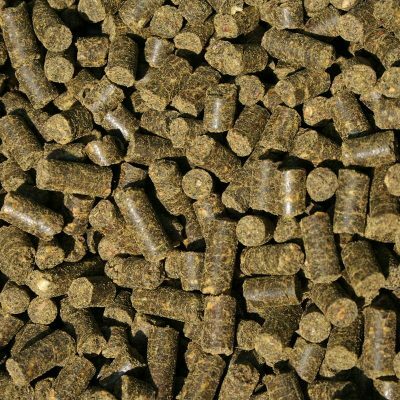 We will maintain our DAFM registrations, appropriate quality assured accreditation standards and comply with the requirements of the GMP+ scheme for the import and trading of assured feed ingredients. We will continue to support and focus on the needs of our Irish customers, while continuing to reinvest into the business. We hope to grow through R&D, new product development with quality and our collective expertise at the fore. 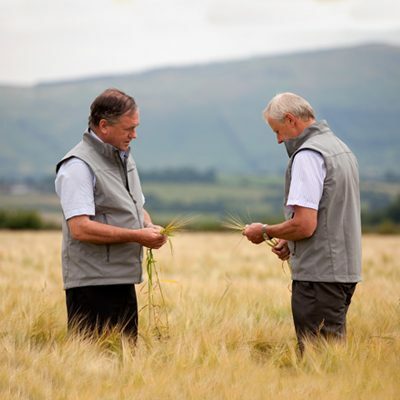 We will be part of the success of the Irish agricultural sector and to share our experiences of using innovative products and technology to add competitiveness.